As India continues to grapple with a variety of diseases — the dynamics of the public healthcare system in India is changing at a rapid pace, says Dr Jagdish Prasad, Director General-Health Services, Ministry of Health and Family Welfare, Government of India. “Few years ago, our fight against diseases was focused on malaria, filaria, kala azar, dengue and chikungunya, but now non-communicable diseases are emerging as the leading cause of deaths in the country. 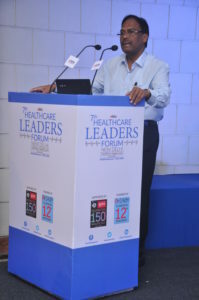 Today, 57-58 per cent of deaths are caused by non-communicable diseases like cardiovascular diseases, diabetes, cancers, respiratory diseases and stroke,” said Dr Prasad while speaking at the 7th Elets Healthcare Leaders Forum (HLF) organised recently in Delhi. Besides non communicable diseases, Dr Prasad also drew attention to one of the most ignored areas of healthcare in India: mental health. “We tend to ignore the mental health problem in India. But this is leading to economic losses. In India, 7-10 per cent of the people are suffering from mental health issues, which is mostly neglected. But now the Government of India has passed an Act to take care of this issue,” he said. The government is already on the verge of eliminating kala azar from the country, the DG Health Services informed. “In most of the states like Bihar, Uttar Pradesh, Jharkhand and West Bengal kala azar will be eliminated by the end of 2017. We will review the status of the disease in August-September. Except in Jharkhand, where it may take one or two months more, kala azar will be eliminated from the entire country,” Dr Prasad said. Similarly, the government has decided to eliminate malaria from the country by 2027, while the World Health Organisation has set the target of eliminating the vector borne disease from India by 2030. “We have already reached our targets in 11 states. Interestingly, about 40 per cent of malaria cases mainly occur in Odisha’s three-four districts. States like Odisha, Chhattisgarh, and Arunanchal Pradesh and Assam in northeast constitute around 70 per cent of all the malaria cases in the country. The rest of the cases occur mainly in tribal areas in different parts of the country,” he said. In the area of non-communicable diseases, the government has started screening for hypertension, diabetes and the three cancers, namely breast cancer, cervical cancer and oral cancer. 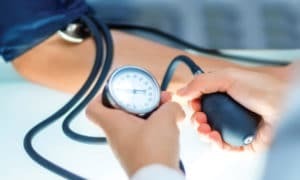 So far, more than 50 million people have been screened for hypertension and diabetes. “The data shows that if we do not take care of non-communicable diseases now then the cost of treatment would be too high. People have chronic kidney disease because of diabetes mellitus. 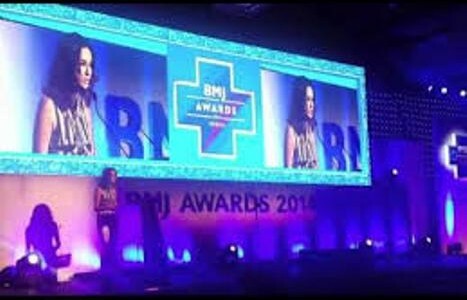 This has led the requirement for renal transplant go up across the country. Since the number is so high, a large number of patients have to be put on dialysis. 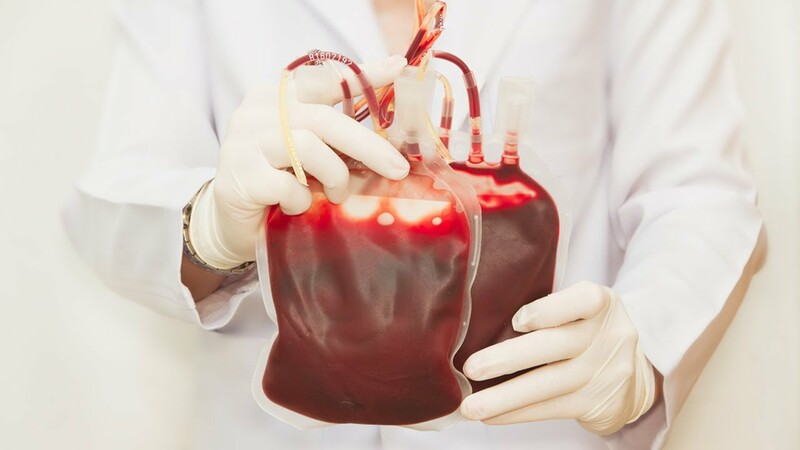 Keeping this in mind, the Government of India now has used the public private partnership to set up dialysis machines in all the states,” he said. The government has already set up 262 dialysis machines in different states. Any private player can now open a dialysis centre in a district hospital in coordination with the state government and the Government of India will help them financially, according to Dr Prasad. preventive measures by changing our lifestyle and approach, he added. Of all the things, eHealth has made a great impact in the country. At many places where healthcare providers are unable to reach, telemedicine facility has been introduced there. especially dengue and chikungunya. We have created an App to offer all the information about dengue,” he said. How Andhra Pradesh managed to make universal healthcare a reality?